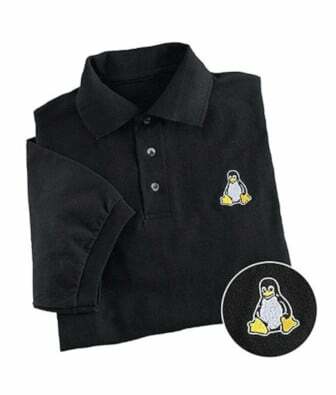 The Linux kernel version 3.5 has been released and is now available for download. New features include support for hybrid graphics, security fixes, and other enhancements. Ever want to list all the Linux commands (including bash shell aliases and functions) you could run on the server / workstation? Look now further. Try compgen command. You can display man pages in colors. Similarly, you can display info pages in colors. The info command is used under Linux or Unix to read multipage documentation and act as help viewer working on a command line interface, useful when there is no GUI available on the server. The info command processes info files. All info files are are in Texinfo format. You get the documentation tree. pinfo is a little known tool that can display info pages in colors. Mozilla has released Firefox version 14. Early last month, Mozilla had released Firefox 13. Firefox 14 has new features that make browsing more secure and Web applications like games more powerful.